So, I believe in being thorough. I hate when I look back and realize I missed a step or an ingredient. It irks me. So this time, I'm not taking that chance. I scoured my fridge, pantry and spice racks and combined what I am convinced is the best steak marinade ever. 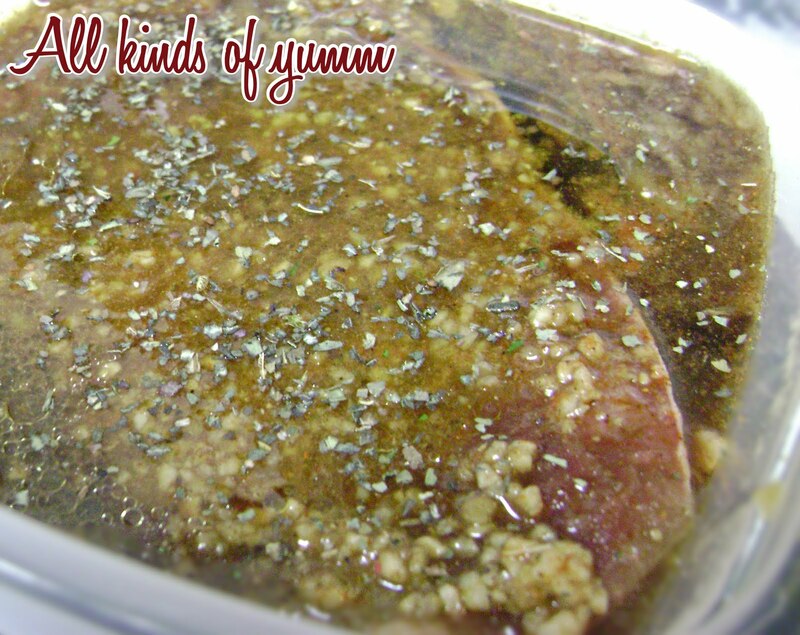 Your recipe sounds yummy and I would love to try it even though I have a favorite marinade. Do you think it would be a good idea to prick the steaks so that the marinade can 'really sink in' the steaks? Thanx for your response and recipe.